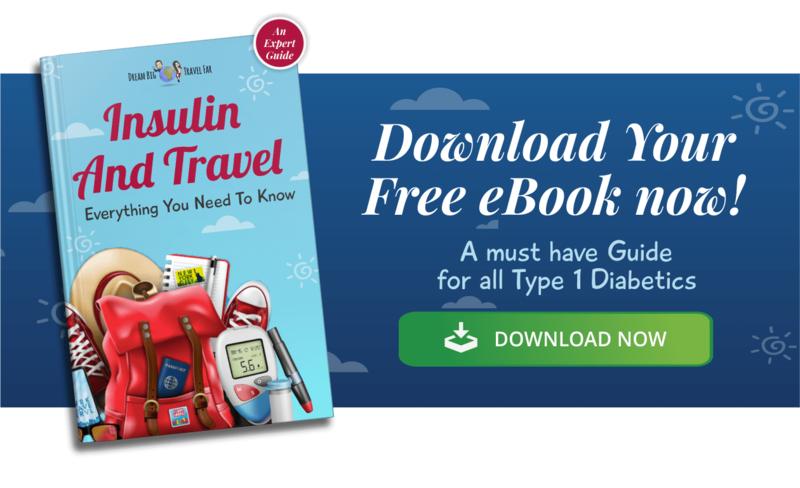 Why Did I Start a Type 1 Diabetic Travel Blog? Ever since I was a young girl I dreamed of travelling the world, there is no better feeling than exploring cultures, cities, foods and meeting people. 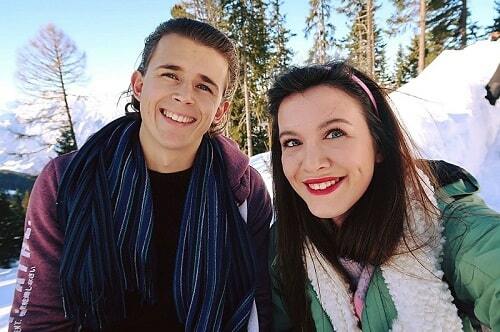 I was diagnosed with Type 1 Diabetes when I was 16 years old, and I decided to couple my love of blogging, and my love of travelling to create the perfect combination- my travel blog! 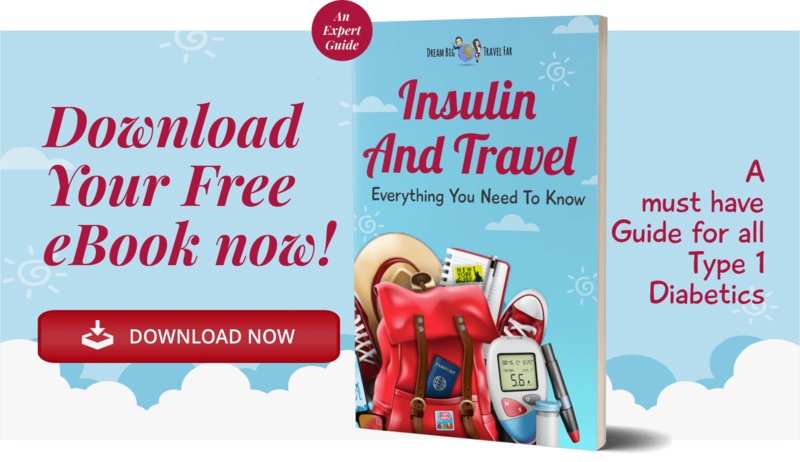 Filled with my adventures and advice on how to travel with Type 1 Diabetes, it gives me an outlet to help inspire and motivate everyone to take reign of their dreams, and do whatever they want in life. There are some great sights out there, like Diabetes UK, that offers useful support, but for travel-specific advice there is next to nothing! I feel like I am taking this journey with everyone and that is a priceless experience. But…why did I do it? To Connect- From Bangladesh & Peru among other places ticked off my bucket list, I have had my fair share of exploring so far, and I feel so privileged to experience these journeys, but this is only the beginning. I want to see everywhere and running my blog has actually enabled me to meet and connect with new people from across the globe that I can share my journeys with, it is amazing the strength an online platform can emit. One platform I would highly recommend for connecting all around the world is Couch Surfer - which is made for travellers by travellers wanting to connect with travellers! It is perfect, and my most recent stay in Chile was probably one of the best weeks of my life! To Escape- Blogging is my vice, it’s my escape, and it’s my story board. I get super excited when something crazy or beautiful happens so I can write about and share it with other people in the hope it makes them laugh, giggle, or maybe even cry! Blogging is portable; I can do it everywhere as long as I have my trusty laptop. 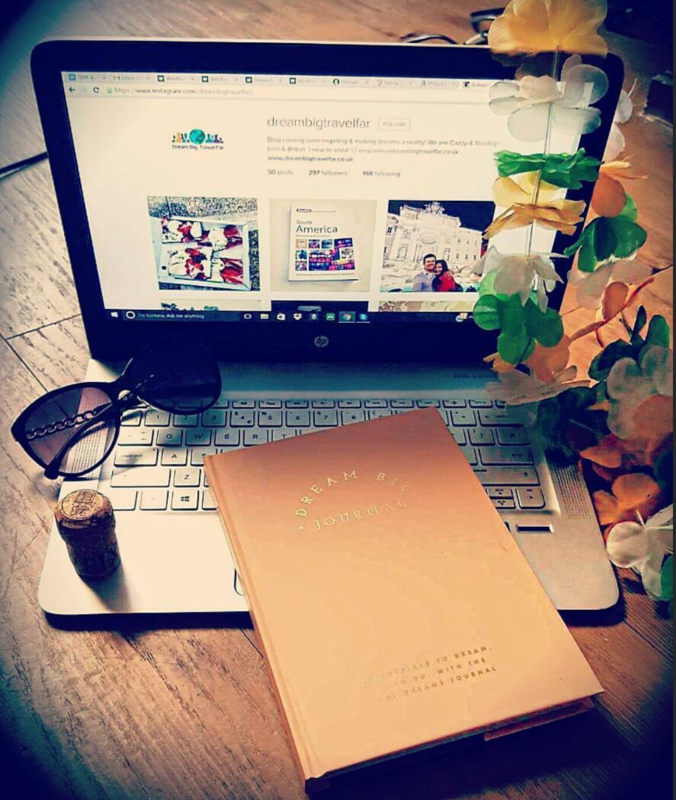 I take inspiration from my surroundings too, who wouldn’t love blogging on a beach with the beautiful Brazilian sunshine? To Learn- I have loved writing since I can remember, I would constantly write short stories, write posts about my thoughts and feelings, and anything I could possibly think of, so I knew that writing is something I wanted to be a big part of my future, however, the world of copy-writing and social media is a tough and competitive one, and I created my blog to give me the chance to practice and voice my work. But that’s not enough, so I found my answer- I found the perfect website called Copify which is a platform that offers work for freelancers. They offer a blog writing service which enables people to find bloggers, and bloggers like me to find opportunities to write, and the best part? It’s freelance; I can do it whilst I am exploring the world!